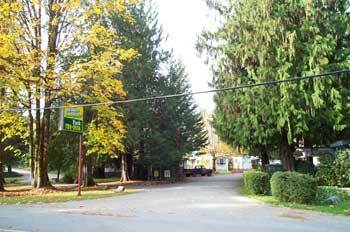 Situated in a valley surrounded by breathtaking views of mountains and water, just 12 minutes from downtown Port Alberni, the area offers Cathedral Grove Park with trees dating back some 800 years. Known as the "Salmon Capital of the World" the area is a must for sports anglers. The West Coast Trail offers unique hiking experiences where you can trek into Della Falls, the highest waterfalls in North America and for the golfer, Alberni Golf Club offers a well conditioned 18 hole, par 70 course. 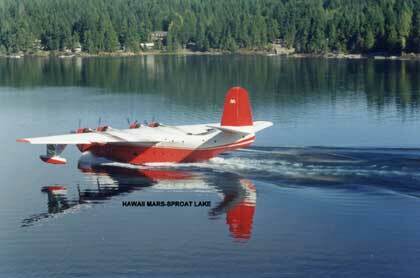 Sproat Lake boasts the famous Mars Water Bombers, the largest flying boats of their kind. In the summer months these planes are often fighting forest fires around British Columbia. They can be seen loading up on the lake. 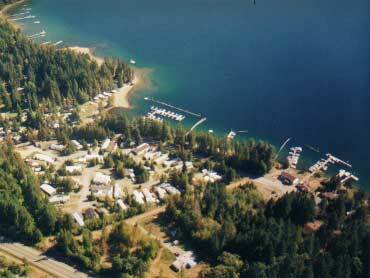 Day sailing trips are also available to Ucluelet from Harbour Quay Marina in Port Alberni.